Coleman, Tim & Alex head up BRB UK this week to talk about The Little Acre, Overwatch, Telltale’s Batman & Infinite Warfare. 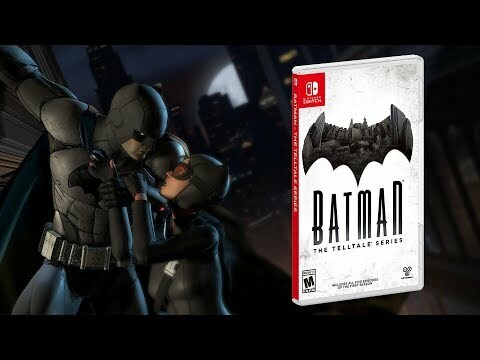 The final episode in Telltale’s Batman series arrives this week. 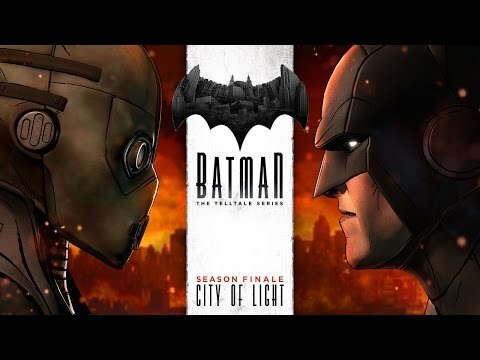 Episode 5 City of Light concludes the caped crusaders story after we’ve seen in brought low by his enemies. The last part of the story will be available on PC, Xbox One, Xbox 360, PlayStation 4 and PlayStation 3 starting Tuesday 13th December. 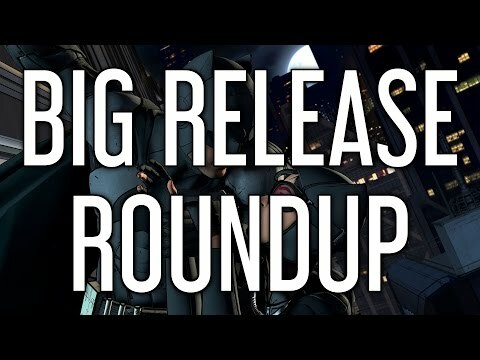 Batman: The Telltale Series is now well into its stride. All of the characters are in place and it’s up to you how things turn out. New World Order sees Penguin’s rise continue as Harvey changes into a different man. The new episode releases on 25th October. 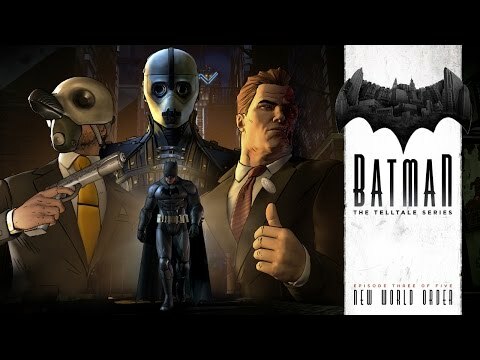 Telltale’s take on Batman started with an impressive first episode. 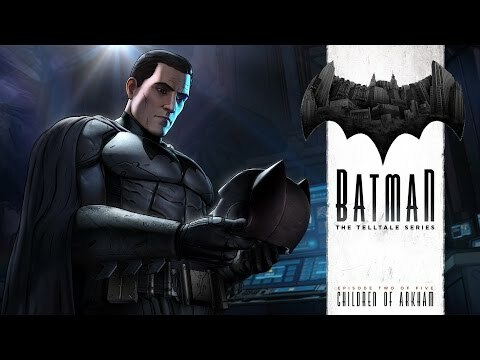 Episode two, Children of Arkham, is about to drop and go further into the Wayne conspiracy. The episode goes live on 20th September.